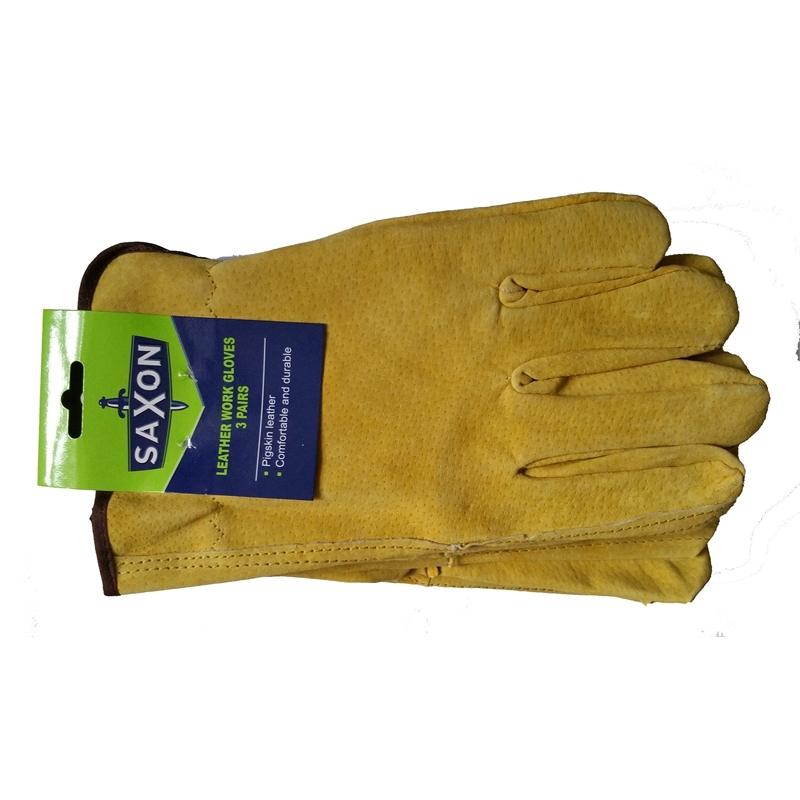 These Saxon Pig leather gloves are a one size solution to all your gripping and hand protection needs. 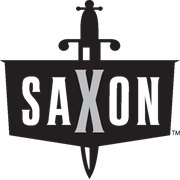 They provide comfort and flexibility combined with excellent durability. 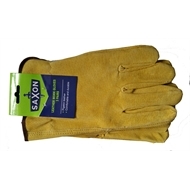 This 3 Pack allows you to have hand protection in your home, garden or workshop.